The Aeris Vision: To be a distinctive, world class provider of Respiratory Care Services defined by a passion for exceptional and cost-effective patient care. Aeris Consulting & Management LLC is a team of experienced healthcare professionals that specialize in “Bridging the Gap” between acute and post acute care. Aeris is an expert in the provision of all aspects of respiratory care. 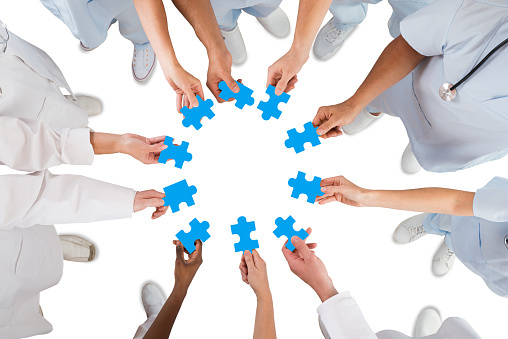 Our goal is to provide our partners with practical and cost-effective solutions while improving quality and outcomes.